A city which embodies the history and culture inside and reveals these results in its historical buildings. Barcelona is just the city that tries to preserve its cultural inheritance. In Barcelona city holiday, you may want to visit this ancient and fascinating library called National Library of Catalan. So National Library of Catalan's aim is to protect, collect and inherit the bibliographic production that belongs to Catalan world in the heart of the city. The library was established in 1907 and opened to public in 1914. 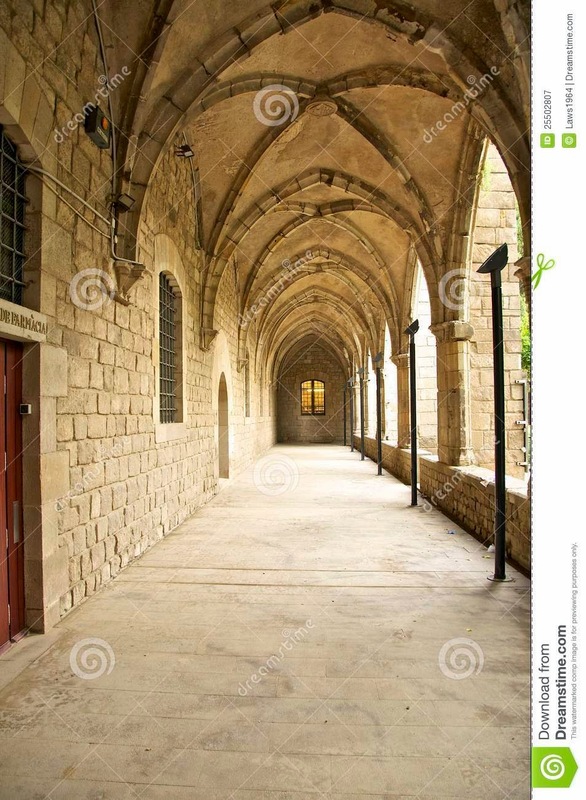 In the 15th century, the library was used by Hospital De Santa Creu. Due to civil war in Barcelona, National Library of Catalan was closed for some time but after the war, the library was opened for public use again. What is interesting about National Library of Catalan is its collaboration with Google. This Catalan library agreed to be partner with Google on digitization project. So after this partnership, National Library of Catalan has started to digitizing of the books the library contains. With its traditional appearance, National Library of Catalan is a must see place in Barcelona city if you have extra time. There is two large size chess that people can watch during the play. 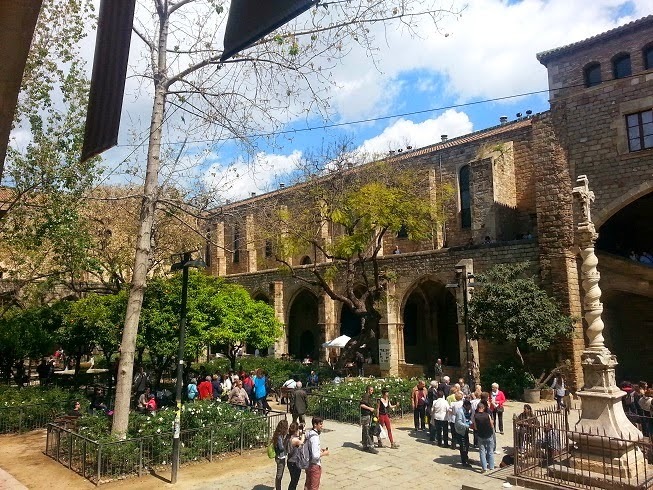 For more tourist attractions in Barcelona, please stay with your Barcelona city guide. We hope you enjoy your time in Barcelona city holiday.